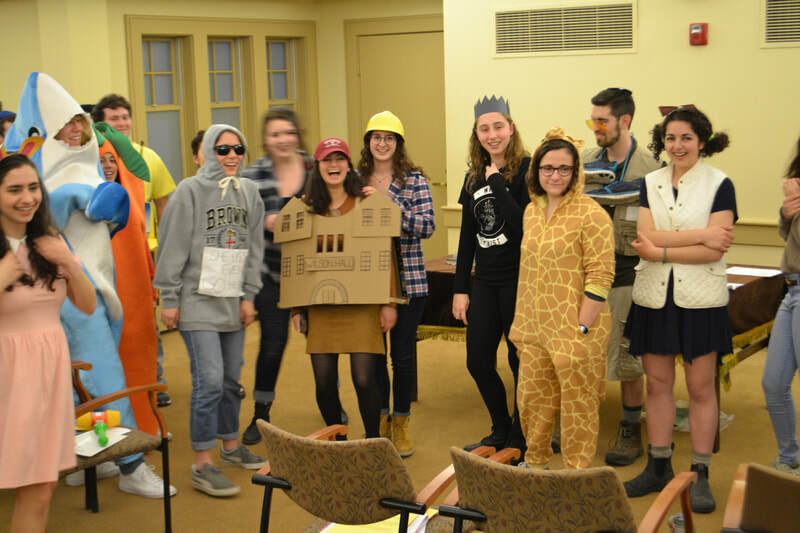 Holidays are also celebrated in full at Hillel. 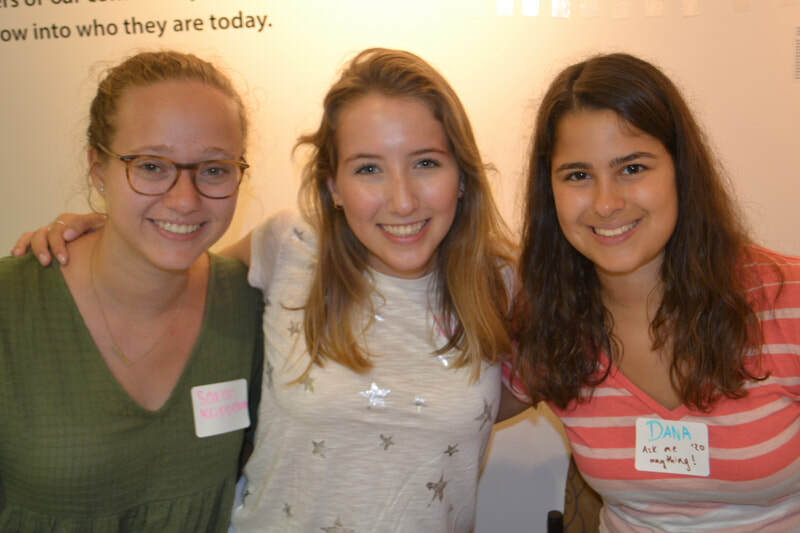 There are Reform and Conservative High Holiday services every fall, as well as dinners, learning opportunities and a delicious break-fast after Yom Kippur. 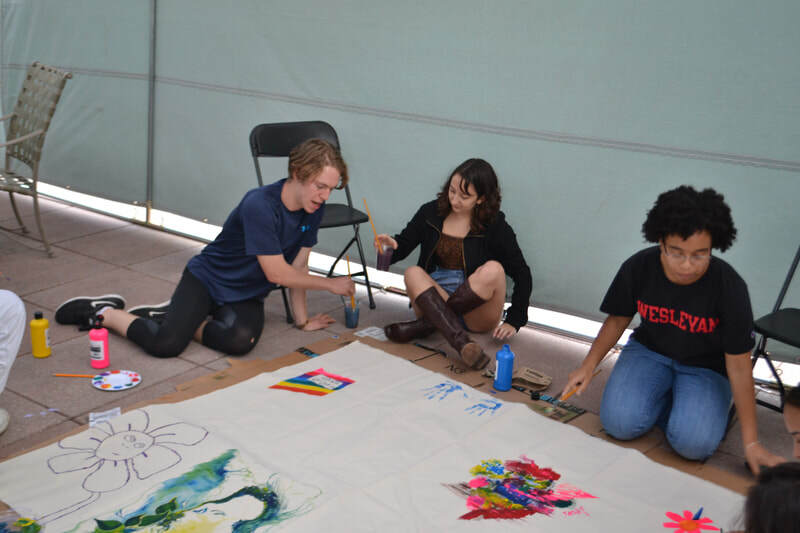 Students help put up a Sukkah as it gets a little colder, and the community enjoys gathering for meals and social events, including sleepovers! 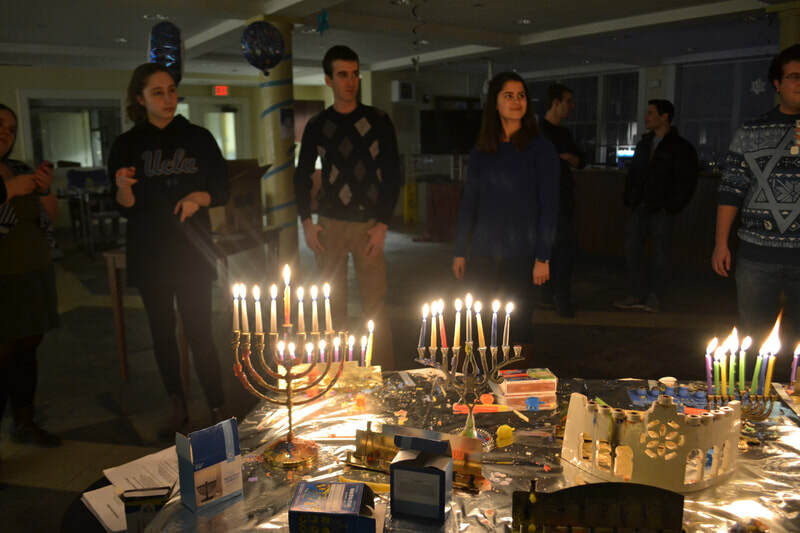 An annual Hanukkah Bash draws hundreds of students for latkes and entertainment, Purim brings Megillah readings and celebrations and when Passover falls on school days, there is kosher-for-passover food and unique seder opportunities available. Though it may not be Bubbie's, you will be sure to get a taste of classic Jewish food from Hamentaschen to latkes and a warm community with whom to share the holidays. For more information on Holidays or to get involved, contact co-chairs Imani McGregor and Caleb Trotz. 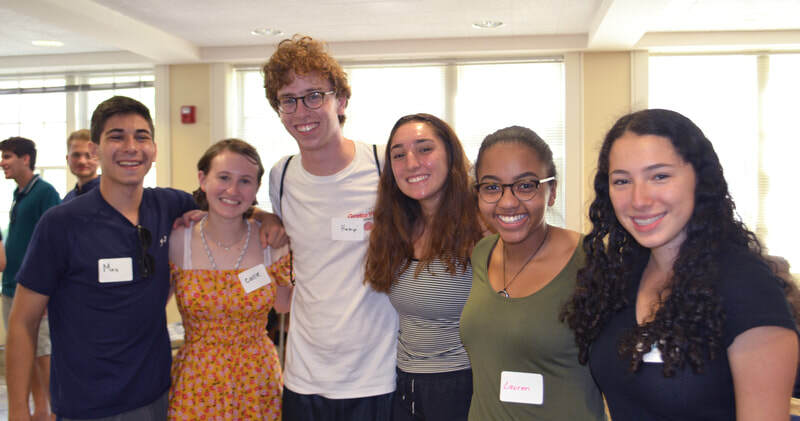 Did you miss any of the sermons and D'vrei Torah (words of Torah) given by our student leaders or Rabbis during Rosh Hashana and Yom Kippur? Did something particularly resonate with you and you want to read them again? Great news, you can read them all right here!